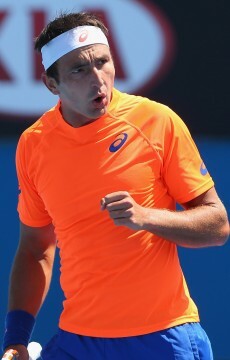 Marinko Matosevic's rise of three places this week has taken the Victorian to a career-best ranking of No.57. 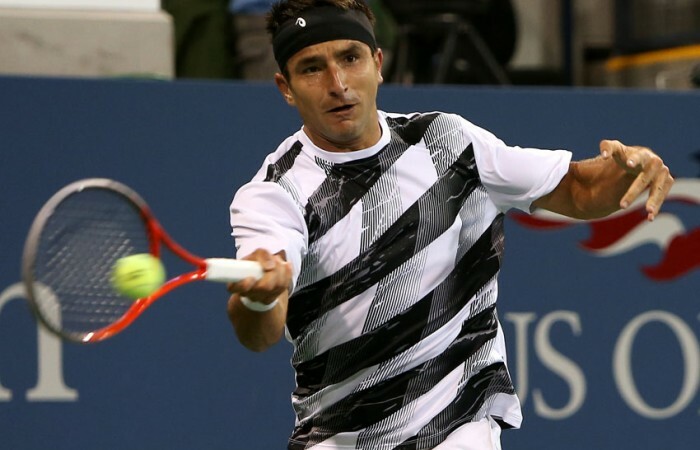 Marinko Matosevic’s rise of three places this week has taken the Victorian to a career-best ranking of No.57. 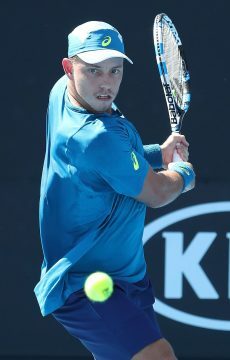 Matosevic, who most recently fell in the first round of the US Open in five sets to 12th seed Marin Cilic, remains Australia’s No.2-ranked male player behind Bernard Tomic, who this week climbed one spot to No.41. 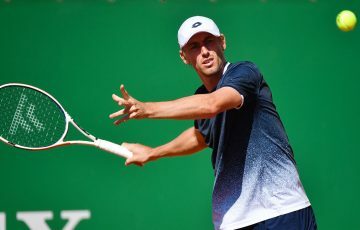 Matosevic’s improved standing in the game has been based on some solid ATP-level results throughout 2012, including a run to the final at Delray Beach, the semifinals in Los Angeles, and quarterfinal finishes in Munich and Eastbourne. 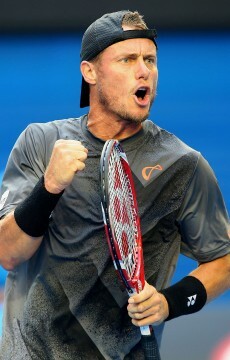 He also won Challenger events in Caloundra and Athens. 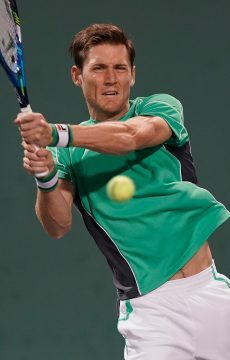 At No.64 Matthew Ebden stays put as Australia’s No.3, with Lleyton Hewitt and James Duckworth rounding out the top five. 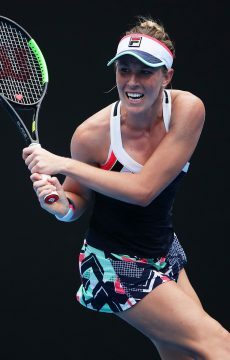 On the women’s side, Olivia Rogowska has this week become the third-ranked Australian female, the highest mark of her career. 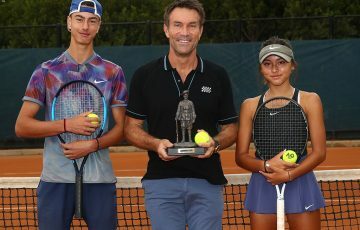 This situation eventuated as a result of her rankings rise of two places to world No.116 – just five spots off her career-high WTA ranking set in March – as well as Jarmila Gajdosova’s drop of 16 places to No.133. 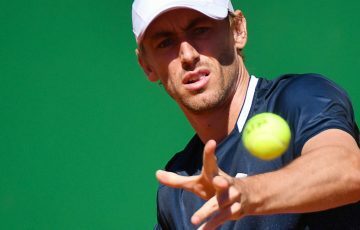 Anastasia Rodionova continues to inch her way up the list, rising three spots to No.127 and now sitting between Rogowska and Gajdosova as Australia’s No.4. 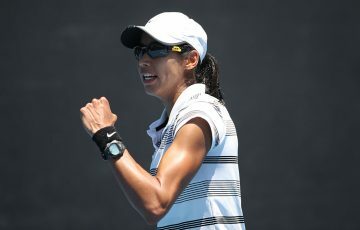 Sam Stosur and Casey Dellacqua, whose rankings did not change this week, remain Australia’s top two ranked players at No.9 and No.77 respectively.